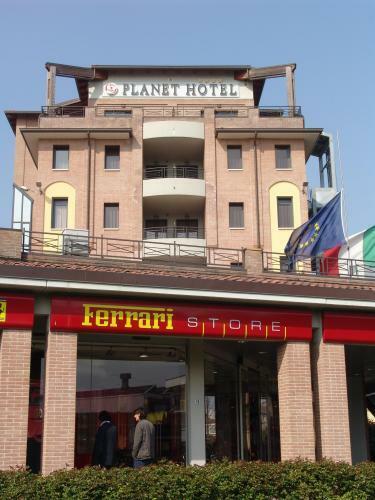 Planet Hotel is a brand new welcoming 5-storey establishment with brick facade, which was recently built in Maranello opposite to the Ferrari factory. 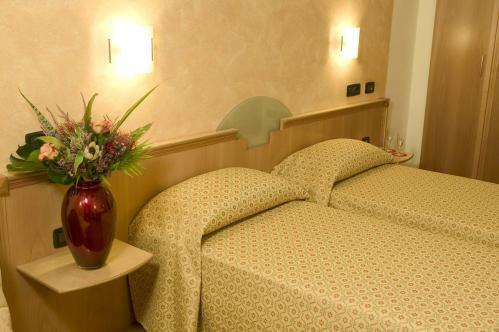 Upon your arrival be welcomed in an elegant foyer with a décor inspired by details from the Ferrari myth. 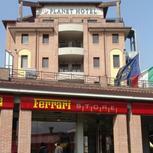 Being by the Ferrari factory and Fiorano race track, makes the Planet ideal for all Ferrari fans and lovers. 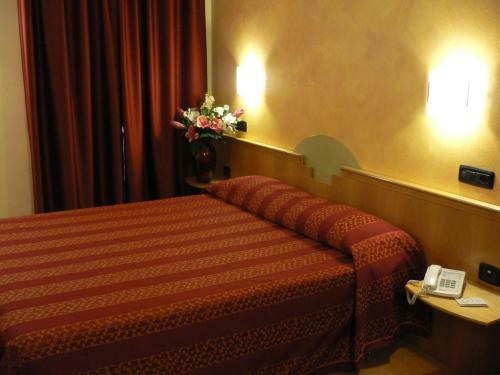 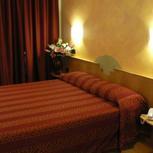 The Planet is also located in front of the renowned Il Cavallino restaurant.